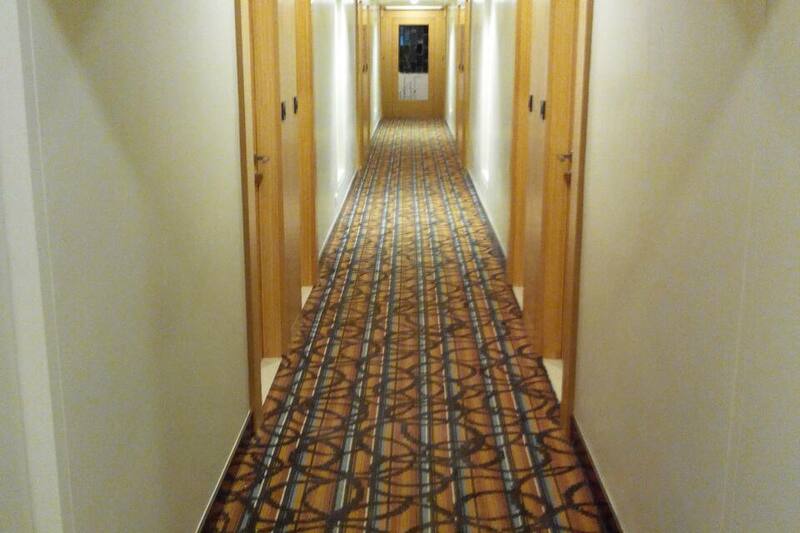 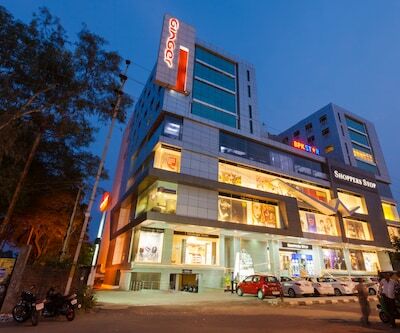 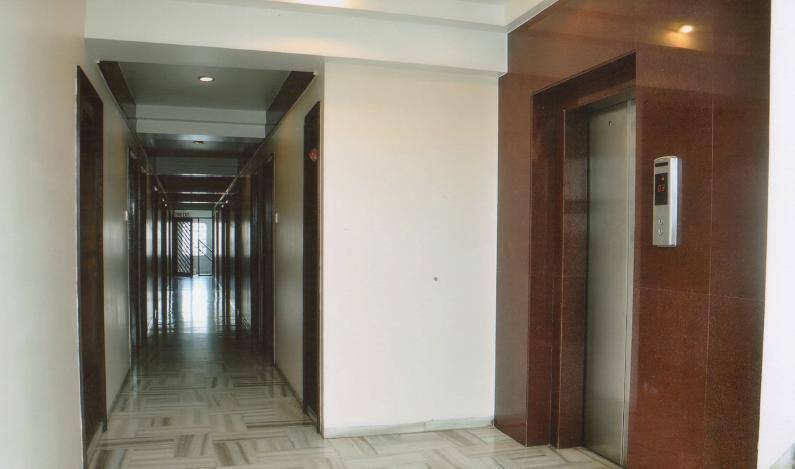 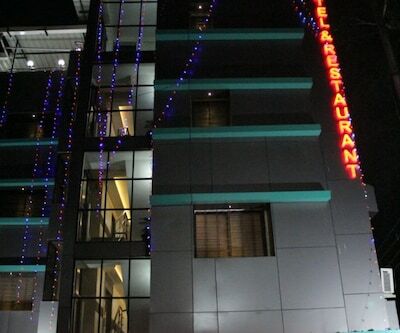 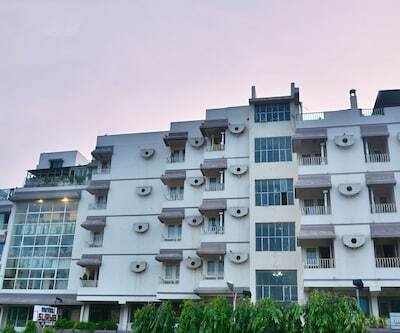 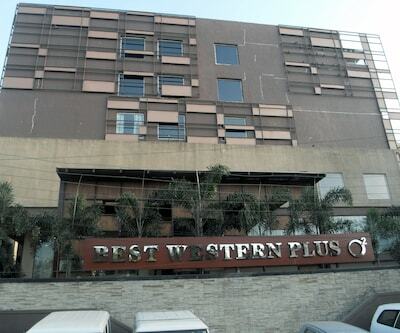 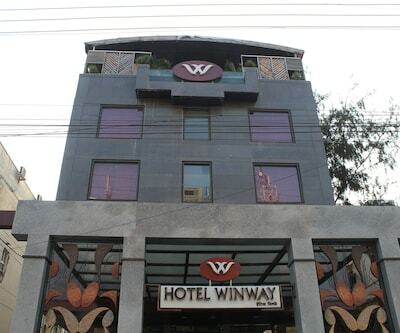 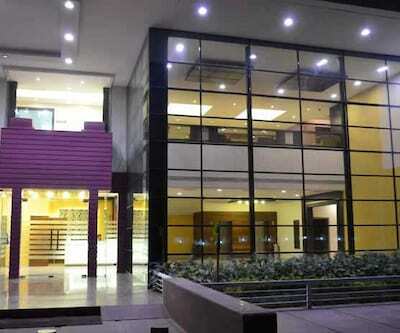 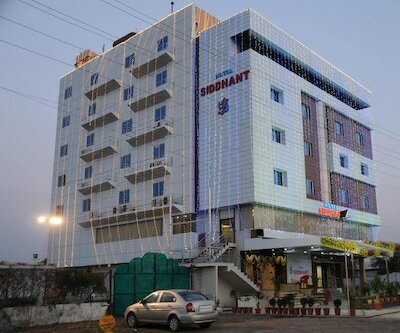 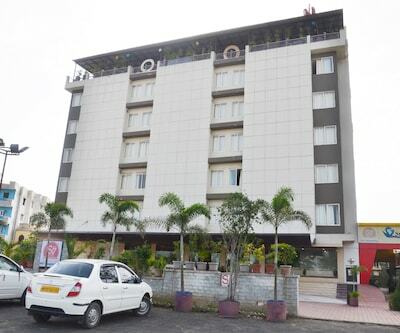 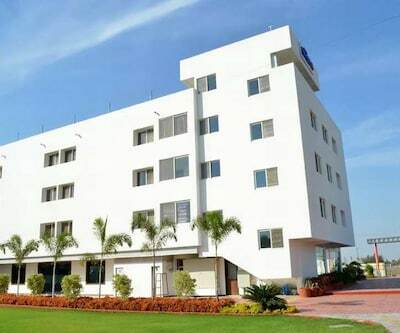 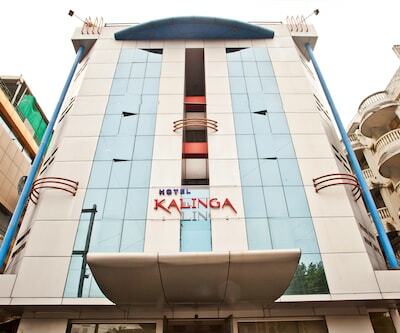 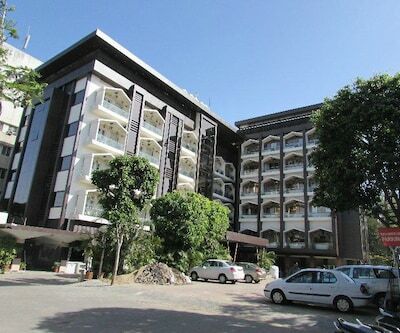 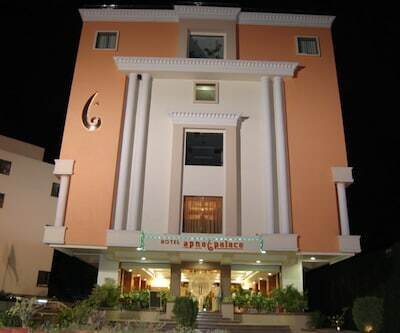 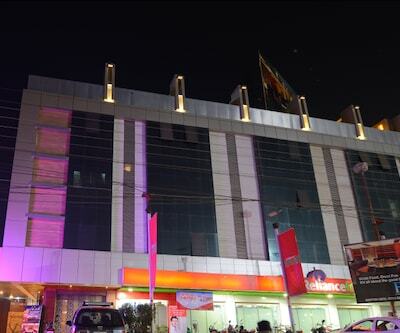 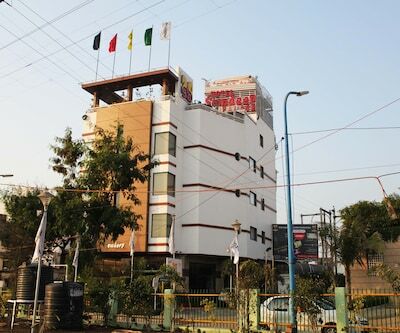 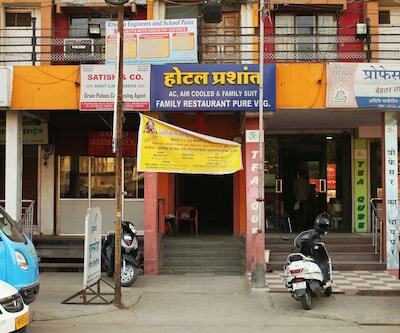 Hotel Balwas International is at 1 km from the Indore Junction. 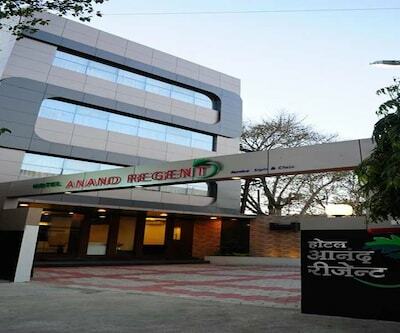 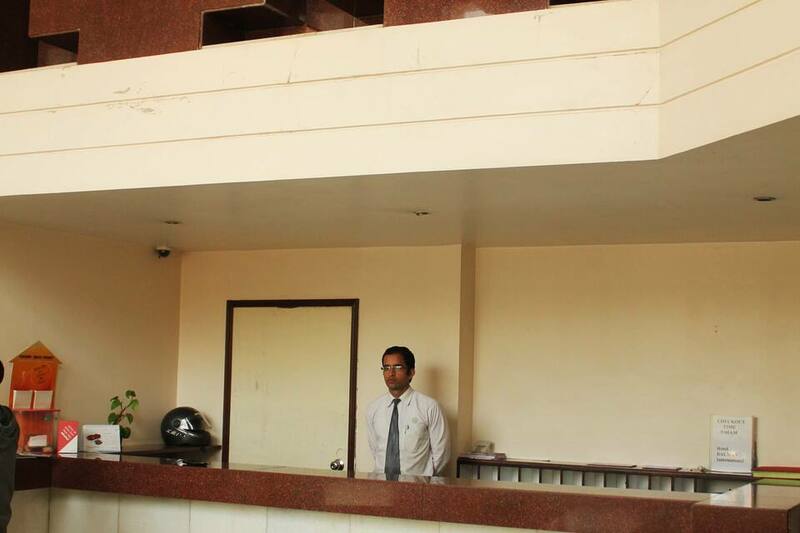 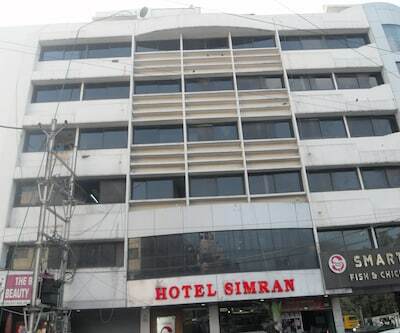 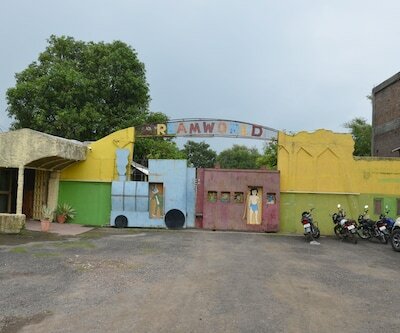 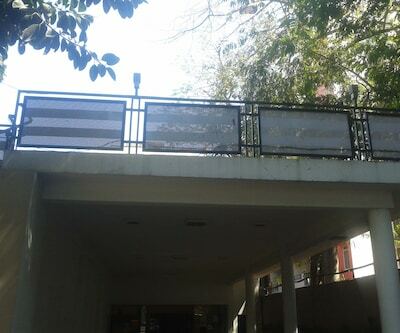 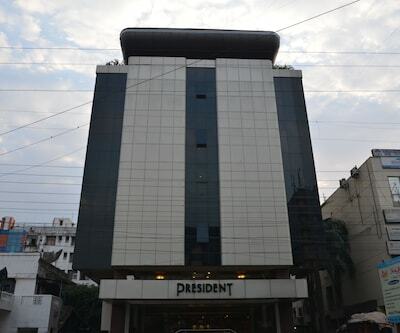 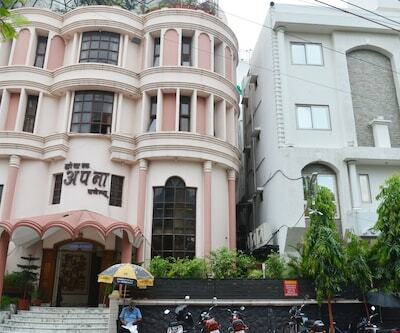 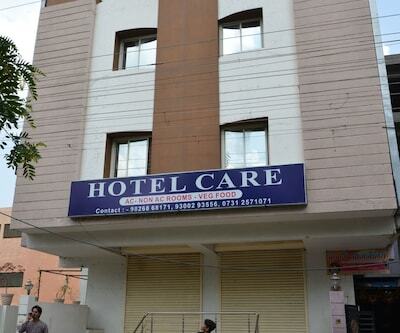 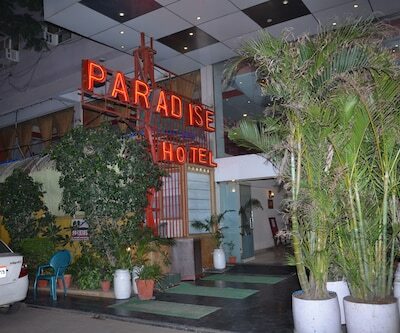 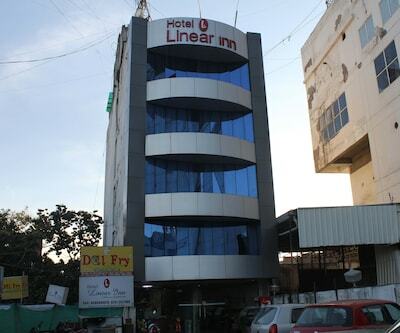 This Indore hotel is at 2 km from Rajwada. 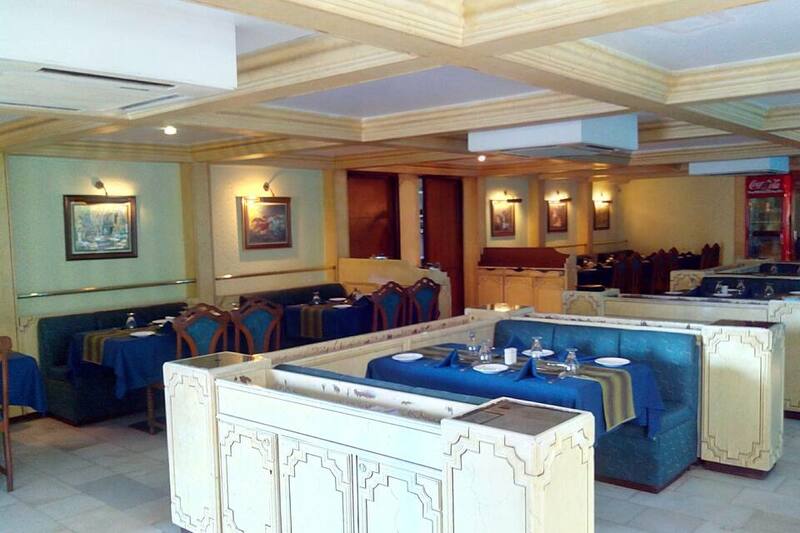 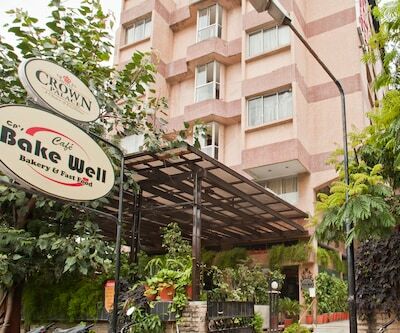 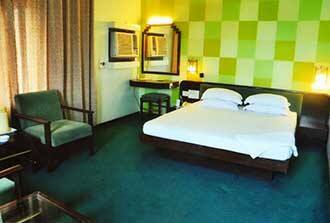 The hotel offers complimentary Wi-Fi access and breakfast to guests. 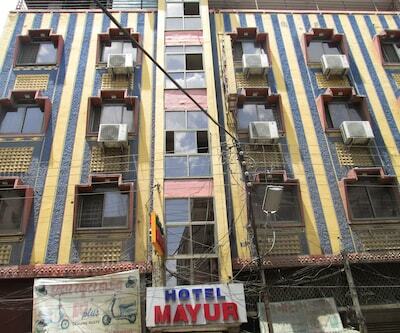 The hotel has 39 rooms spread across 5 floors. 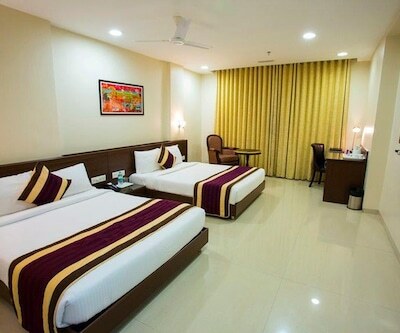 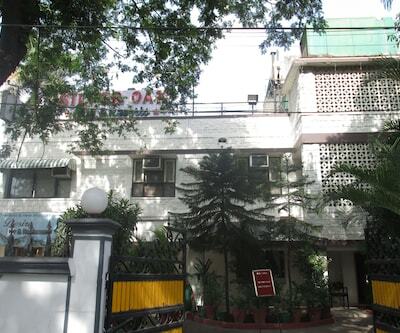 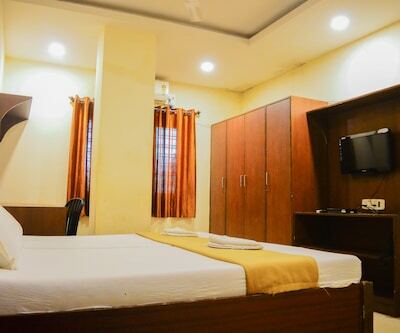 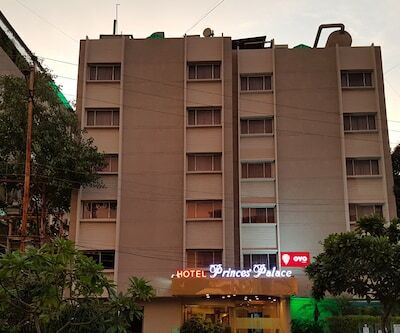 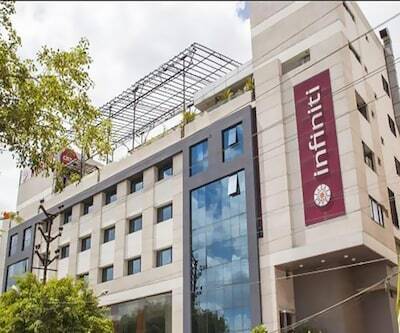 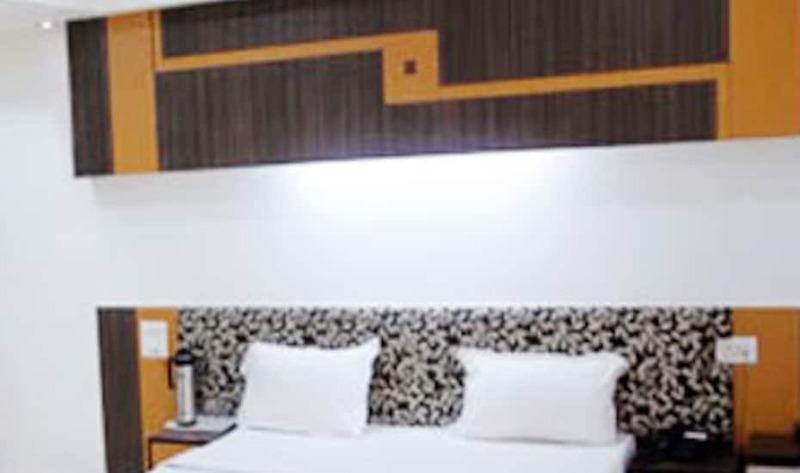 In-room amenities include premium bedding, a writing desk, tea/coffee maker, telephone, and an LCD TV.The hotel in Indore houses a board room and provides banquet facilities to guests. 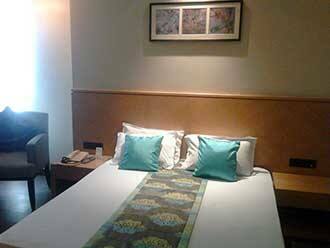 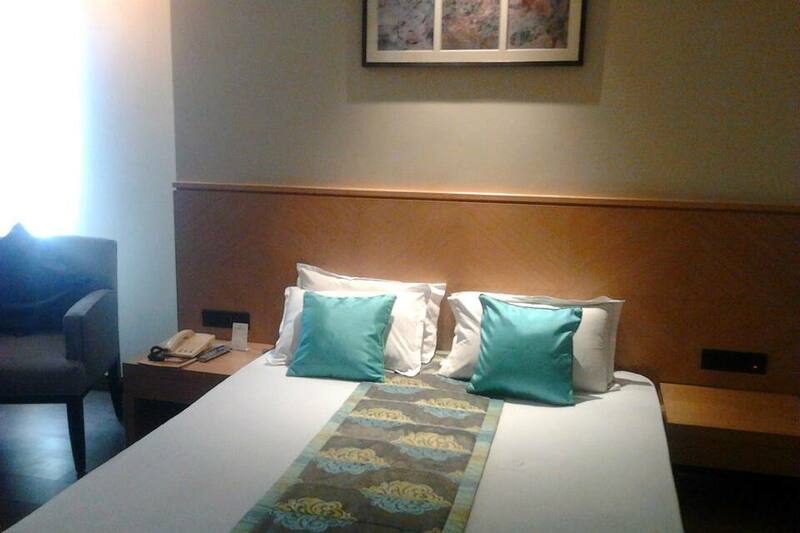 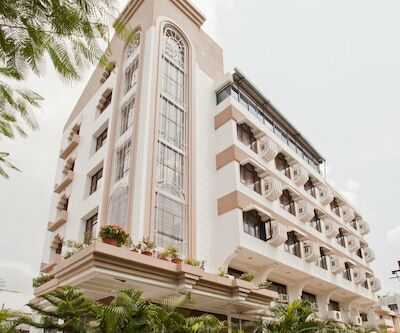 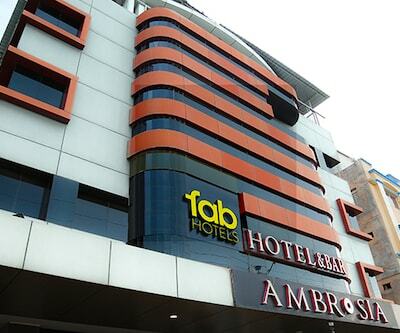 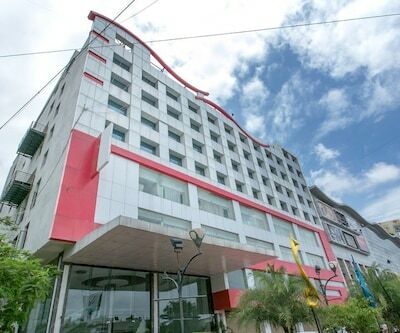 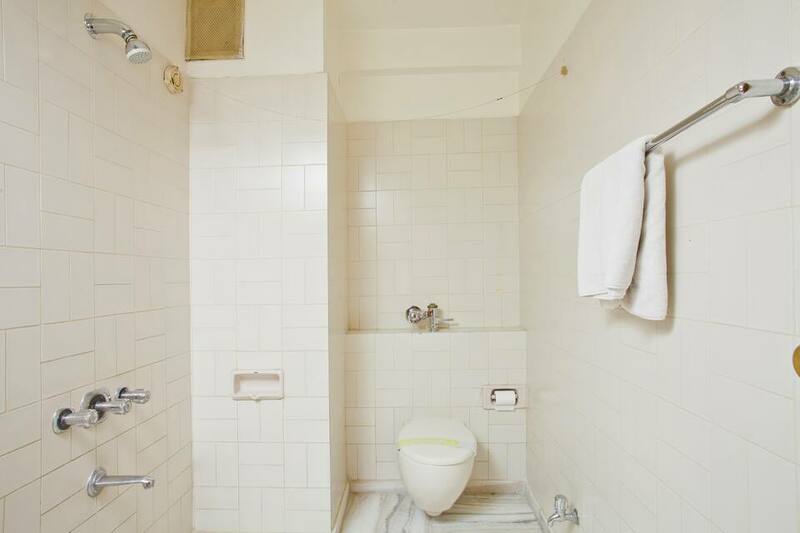 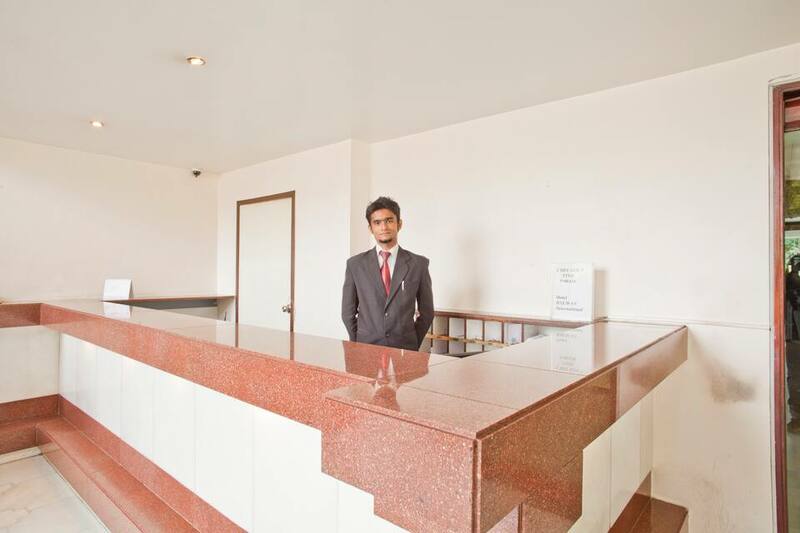 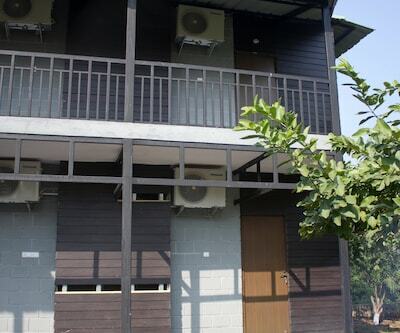 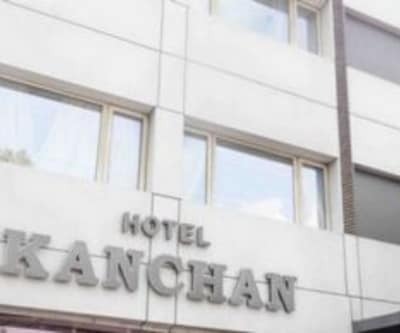 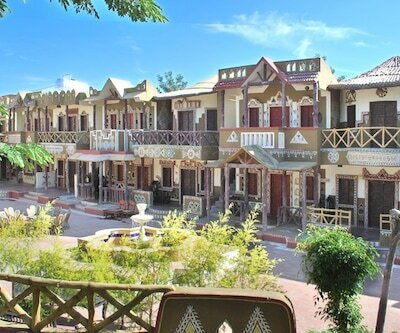 Guests can also avail of room service, laundry facility, medical assistance, and doctor-on-call service. 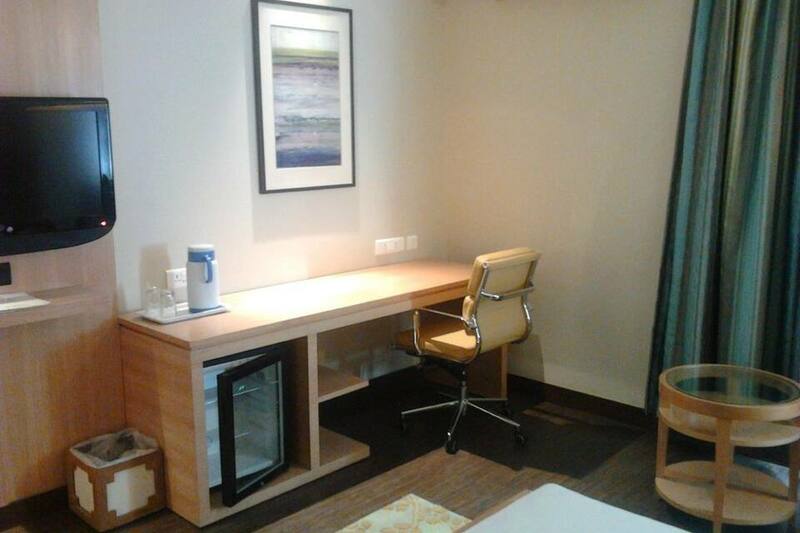 The hotel also has a front desk and a travel desk. 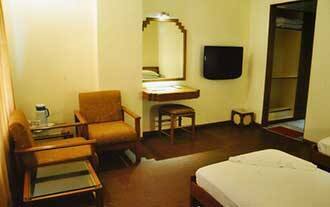 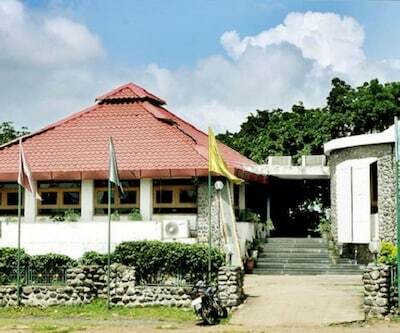 The Devi Ahilya Bai Holkar Airport is at 8 km from the hotel and the Sarwate Bus Depot at 1 km. 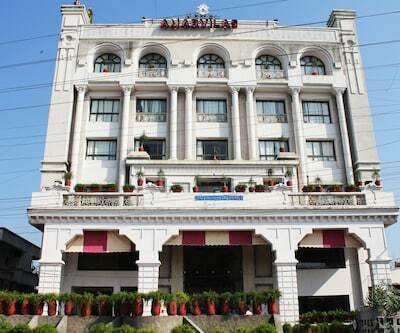 Tourist attractions that guests can visit include the Lal Bagh Palace (5 km), Mhow, (25 km ), and the Mahakaleshwar Jyotirlinga (56 km ).